Aimee van Wynsberghe has been working in ICT and robotics since 2004. She began her career as part of a research team working with surgical robots in Canada at CSTAR (Canadian Surgical Technologies and Advance Robotics). She is Assistant Professor in Ethics and Technology at TU Delft in the Netherlands. 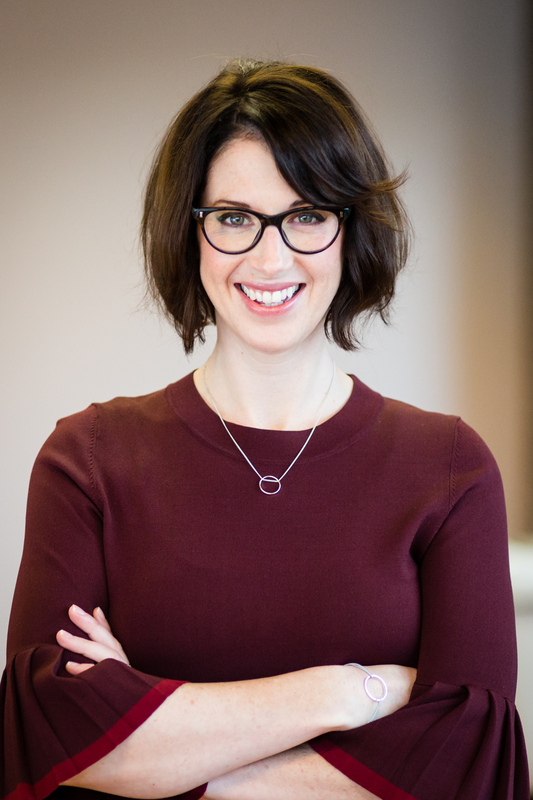 She is co-founder and co-director of the Foundation for Responsible Robotics and on the board of the Institute for Accountability in a Digital Age. She is a 2018 L'Oreal Unesco 'For Women in Science' laureate. 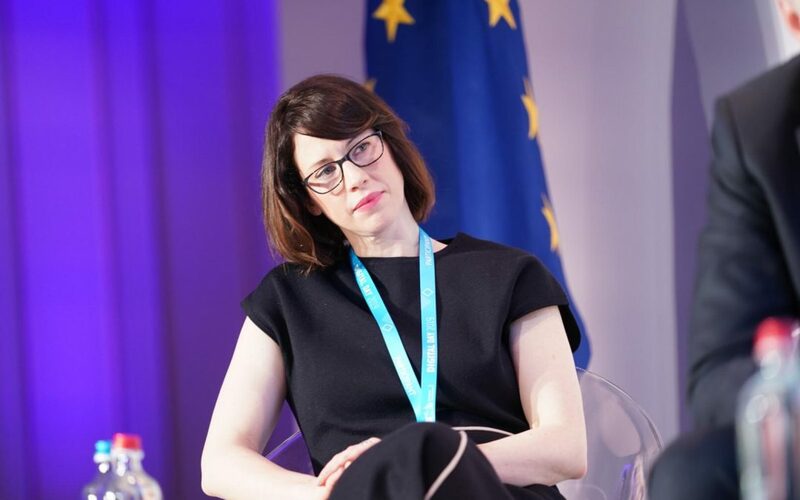 Aimee also serves as a member of the European Commission's High-Level Expert Group on AI and is a founding board member of the Netherlands AI Alliance. Aimee has been named one of the Netherlands top 400 influential women under 38 by VIVA and was named one of the 25 ‘women in robotics you need to know about’. She is author of the book Healthcare Robots: Ethics, Design, and Implementation and has been awarded an NWO personal research grant to study how we can responsibly design service robots. She has been interviewed by BBC, Quartz, Financial Times, and other International news media on the topic of ethics and robots, and is often invited to speak at International conferences and summits. Aimee will be giving a keynote address for the WISE conference in London, UK. Aimee will be a speaker at the Future of Business Technology event in Leiden, NL. 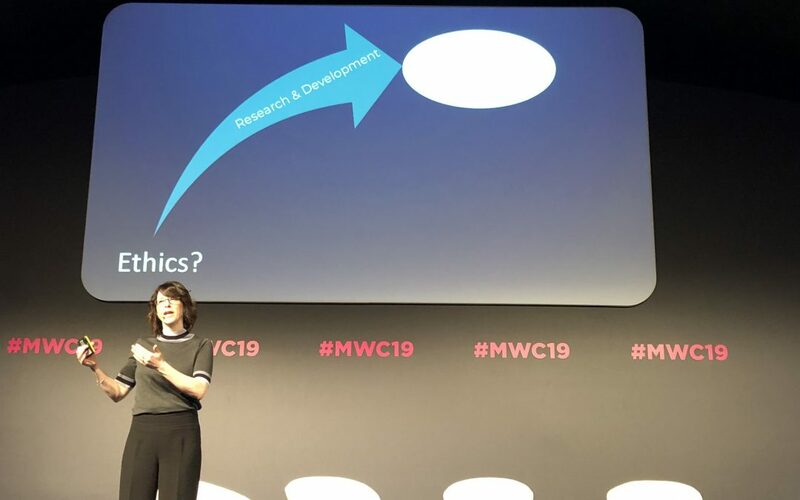 Aimee was on both the "Ethics and Accountability of AI" and the "Privacy in a Digital Age" panels at Mobile World Congress in Barcelona. Ringing the Euronext Gong to Commence Trading! Author(s): Aimee Van Wynsberghe Link: http://link.springer.com/article/10.1007/s10676-016-9409-x Abstract It should not be a surprise in the near future to encounter either a personal or a professional service robot in our homes and/or our work places: according to the International Federation for Robots, there will be approx 35 million service robots at work by 2018. Given that individuals will interact and even cooperate with these service robots, their design and development demand ethical attention. With this in mind I suggest the use of an approach for incorporating ethics into the design process of robots known as Care Centered Value Sensitive Design (CCVSD). Although this approach was originally and intentionally designed for the healthcare domain, the aim of this paper is to present a preliminary study of how personal and professional service robots might also be evaluated using the CCVSD approach. The normative foundations for CCVSD come from its reliance on the care ethics tradition and in particular the use of care practices for: (1) structuring the analysis and, (2) determining the values of ethical import. To apply CCVSD outside of healthcare one must show that the robot has been integrated into a care practice. Accordingly, the practice into which the robot is to be used must be assessed and shown to meet the conditions of a care practice. By investigating the foundations of the approach I hope to show why it may be applicable for service robots and further to give examples of current robot prototypes that can and cannot be evaluated using CCVSD. Citation van Wynsberghe, A. (2016). Service robots, care ethics, and design. Ethics and Information Technology, 1-11. Authors: Aimee Van Wynsberghe Link: http://link.springer.com/article/10.1007/s11948-011-9343-6#/page-1 Abstract The prospective robots in healthcare intended to be included within the conclave of the nurse-patient relationship—what I refer to as care robots—require rigorous ethical reflection to ensure their design and introduction do not impede the promotion of values and the dignity of patients at such a vulnerable and sensitive time in their lives. The ethical evaluation of care robots requires insight into the values at stake in the healthcare tradition. 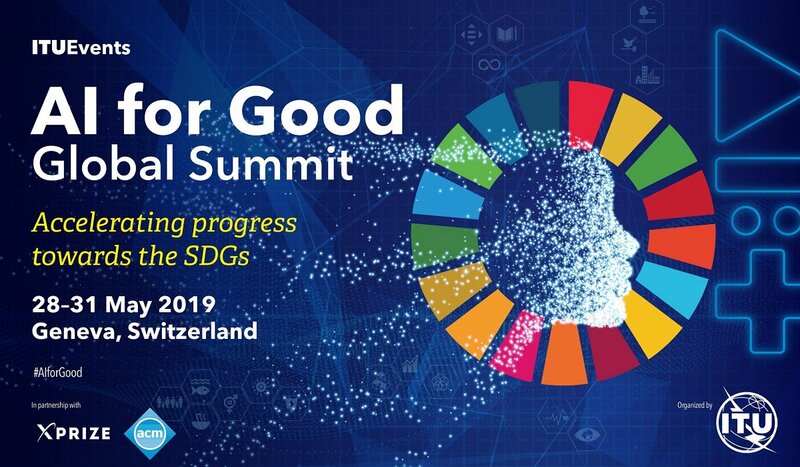 What’s more, given the stage of their development and lack of standards provided by the International Organization for Standardization to guide their development, ethics ought to be included into the design process of such robots. The manner in which this may be accomplished, as presented here, uses the blueprint of the Value-sensitive design approach as a means for creating a framework tailored to care contexts. Using care values as the foundational values to be integrated into a technology and using the elements in care, from the care ethics perspective, as the normative criteria, the resulting approach may be referred to as care centered value-sensitive design. The framework proposed here allows for the ethical evaluation of care robots both retrospectively and prospectively. By evaluating care robots in this way, we may ultimately ask what kind of care we, as a society, want to provide in the future. Citation van Wynsberghe, A. (2013). Designing robots for care: Care centered value-sensitive design. Science and engineering ethics, 19(2), 407-433. Authors: Aimee Van Wynsberghe, Scott Robbins Link: https://link.springer.com/article/10.1007/s11948-013-9498-4 Abstract The prospective robots in healthcare intended to be included within the conclave of the nurse-patient relationship—what I refer to as care robots—require rigorous ethical reflection to ensure their design and introduction do not impede the promotion of values and the dignity of patients at such a vulnerable and sensitive time in their lives. The ethical evaluation of care robots requires insight into the values at stake in the healthcare tradition. What’s more, given the stage of their development and lack of standards provided by the International Organization for Standardization to guide their development, ethics ought to be included into the design process of such robots. The manner in which this may be accomplished, as presented here, uses the blueprint of the Value-sensitive design approach as a means for creating a framework tailored to care contexts. Using care values as the foundational values to be integrated into a technology and using the elements in care, from the care ethics perspective, as the normative criteria, the resulting approach may be referred to as care centered value-sensitive design. The framework proposed here allows for the ethical evaluation of care robots both retrospectively and prospectively. By evaluating care robots in this way, we may ultimately ask what kind of care we, as a society, want to provide in the future. Citation van Wynsberghe, A., & Robbins, S. (2014). Ethicist as Designer: a pragmatic approach to ethics in the lab. Science and engineering ethics, 20(4), 947-961. Authors: Aimee van Wynsberghe and Chris Gastmans Link: http://jme.bmj.com/content/34/10/e22.short Abstract The aim of this article is to provide a preliminary ethical evaluation of the effect of telesurgery (long distance, remote surgery) on patient care. In order to accomplish this task we give a broad description of the state of the art in telesurgery and analyse it using Joan Tronto’s articulation of care as a structured process. This structure illuminates the significance of the patient-physician relationship as the buttress for establishing and preserving practices of care in the healthcare context, with the ultimate goal of safeguarding patient dignity. The process of care combined with the moral aim of medicine—to fulfil the good of the patient—provides the ethical foundation for assessing telesurgery. By exploring various telesurgical scenarios we may assess its potential role in augmenting or diminishing patient care within the frame of the patient-physician relationship. The significance of conducting this evaluation lies in the fact that the practice of telesurgery may very shortly become routine and an evaluation has not yet been attempted. Citation van Wynsberghe, A., & Gastmans, C. (2008). Telesurgery: an ethical appraisal. Journal of Medical Ethics, 34(10), e22-e22.